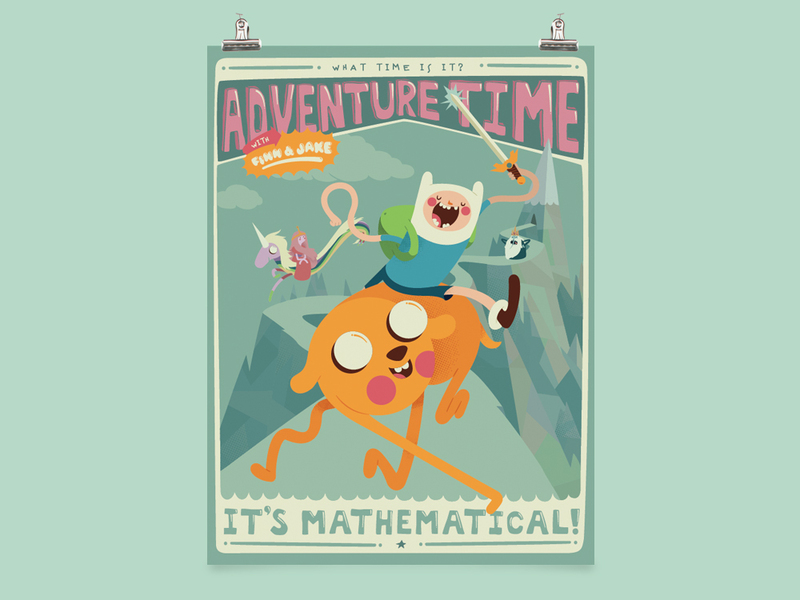 An illustrated poster featuring characters from Adventure Time that was displayed at San Diego Comic Con and later served as an exclusive contest prize for fans. 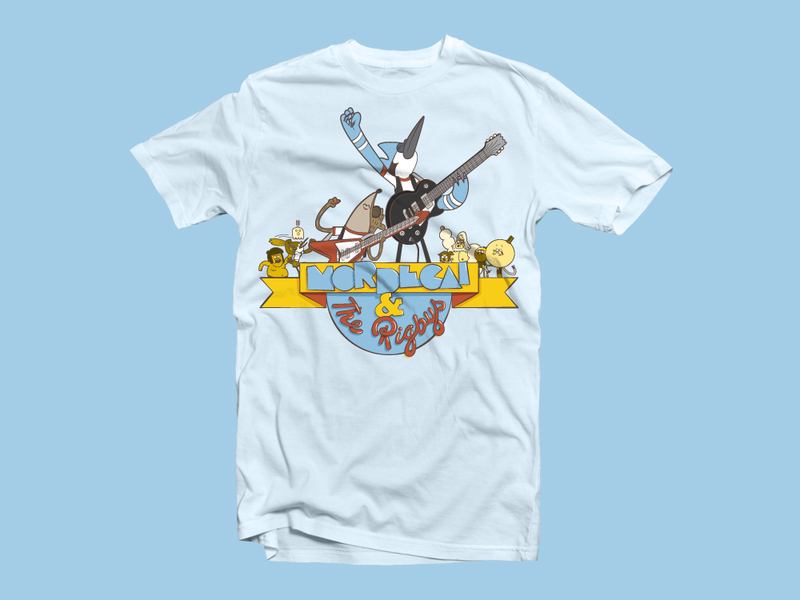 T-shirt I illustrated and created custom lettering for, featuring characters from Regular Show. A polaroid-themed poster advertising new episodes of The Amazing World of Gumball. It features my illustrations, environment compositing, and handwriting along with existing assets (logo and 3D characters).